Black tea is the most popular tea in America. However, it's not the only variety out there. In fact, there is a wide range of powerful and healing teas that offer a health boost along with unique flavor. Research continues to suggest that drinking tea is very healthy. The elements in teas provide anti-oxidants that may be able to help prevent long term disease. The most common variety is black tea but ancient cultures have cultivated different varieties that may make you reach for the tea pot more often. Try these great teas the next time you want to brew a pot. Matcha tea is a green tea powder that was cultivate in Japan. It is the youngest leaves that are ground and then served by stirring in warm water. Excellent for detoxing, matcha is loaded with antioxidants that are healthy for your heart, memory, and skin. It also offers a more balance energy spike compared to black tea. 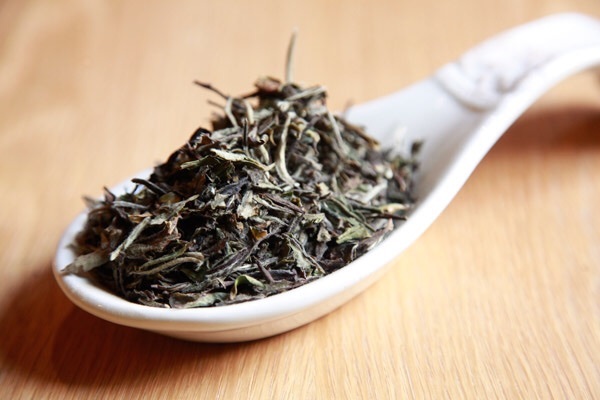 White tea is harvested before the plant leaves open and when they are still covered by fine white hairs. It's the most delicate of teas. This tea originated in China and is the least processed of the tea types. It also provides antioxidants the promote health and may help reduce stress. White Peony Tea is also a digestive aid. This tea come from the Hibiscus Flower. It's a dark red color and doesn't contain caffein. It contains Vitamin C and may help lower blood pressure and may also be anti-bacterial. This amazing blend contains classic herbs that have been used for centuries to create balance. The tea combines holy basil, nettle, lemongrass, verveine, and rosemary leaf. Holy Basil is revered in Ayurvedic medicine and is considered an adaptogen which optimizes body function in times of stress to reduce deal with emotional stress. The flavor of the iced tea is mild, delicious and slightly floral. It's a crowd pleaser for sure. The all purpose blend soothes, aids digestion, and helps with clarity. If anti-inflammatory ingredients are important to you, then look no further than Ginger Turmeric Tea. Both ginger and turmeric have anti-inflammatory compounds. They also have anti-oxidants and are anti-bacterial. Turmeric is an ancient root that has been used for centuries as a remedy. Known for reducing inflammation and providing antioxidants, it has become the star of modern herbal medicine. This tea combines turmeric with ginger, licorice root, lemongrass, orange peel and lemon peel. Use it to treat infections, a runny nose, and sore throats. It is also good for healing muscle pain and as a detoxifier. Shop all of these great teas from NYC's iconic East Village tea shop called Physical GraffiTea on the Treatmo App. Minimum 2 ounces per order.